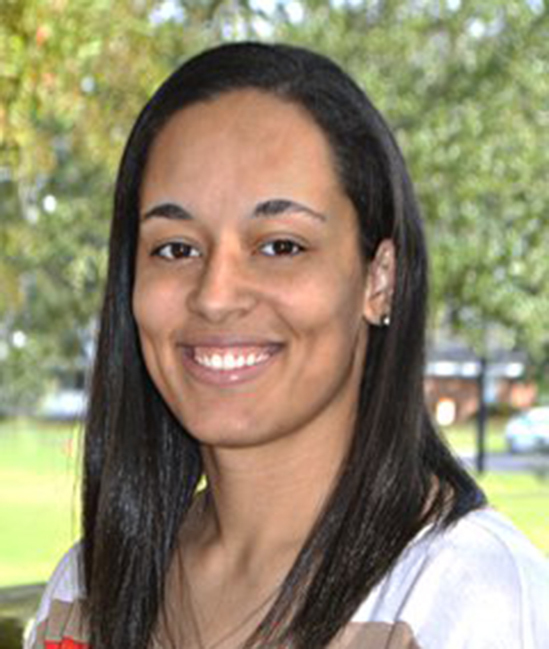 Maurissa Miller serves as the Business Faculty Administrative Assistant at the Lundy-Fetterman School of Business. In this capacity she supports, faculty, staff, and students in the various business programs. Prior to joining Campbell, Mrs. Miller served as the Gift and Stewardship Coordinator at Presbyterian College where she was responsible for processing all of the gifts and donations to the college as well as maintaining scholarship information and gift acknowledgments. In her spare time, Maurissa enjoys watching sporting events, being outdoors, and engaging in events with her church with her husband Pierre and three children Julia, Noah, and Lilah.